↑ Greenburg, Zack O'Malley (March 26, 2015). "World’s 30 Highest Paid Musicians: 1. 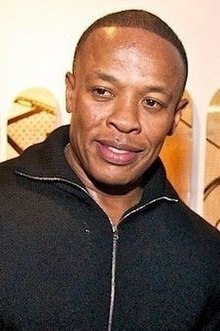 Dr. Dre: $620 million". Forbes Magazine. Retrieved on March 26, 2015.